The impact of Sykes-Picot in the Middle East. While there are many factors contributing to the current disorder in the Middle East, there’s an argument to be made that some of it stems from an agreement made by Britain and France in 1915. However, the conflict and history of the region is very complicated, and many aspects need to be considered in order to gain a proper understanding. A single article such as this one isn’t really enough, but it’s a start. After the collapse of the Ottoman Empire, the empires of Great Britain and France stepped into the region to shape the borders to their interests. Before this, the Ottoman Empire had divided the region with borders that more or less took ethnic and cultural concerns into consideration. 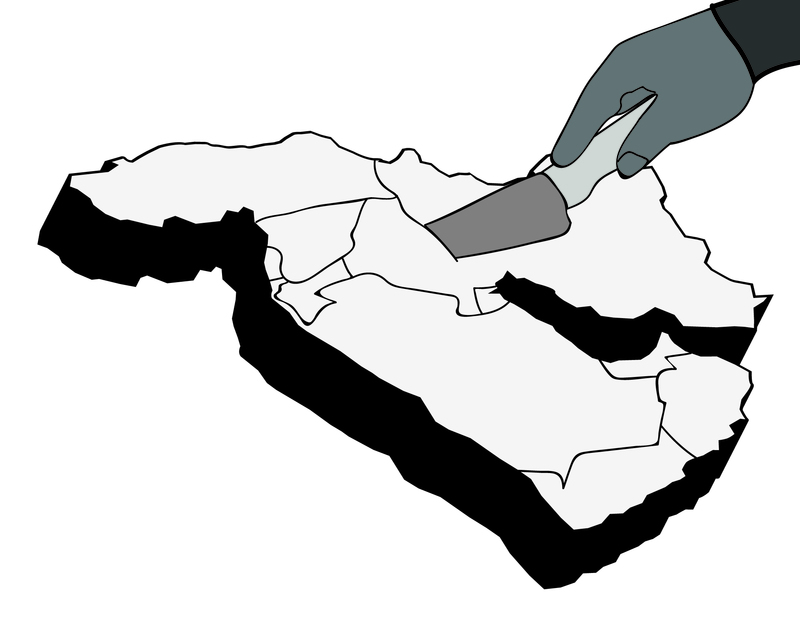 Sykes-Picot has been brought back as a talking point with the current conflict involving ISIS. In 1915, behind the backs of the Arabs, the British and French, represented by Mark Sykes and Picot respectively, agreed upon a plan to divide the region in their favour. Britain was particularly fond of having a secure route between Europe and India, their largest colony. Another fact worth noting is that the British were in a rivalry of empires between itself and Russia, also known as the “Great Game.” However, this became less of an issue in 1917 when Russia had their Bolshevik Revolution. Two of the most well-known results of French and British influence in the Middle East is the existence of Israel and Lebanon. Israel and the Jews had plenty of British support, and the French having control of Syria. French is still spoken by many Lebanese today, along with English and their own Arabic dialect. 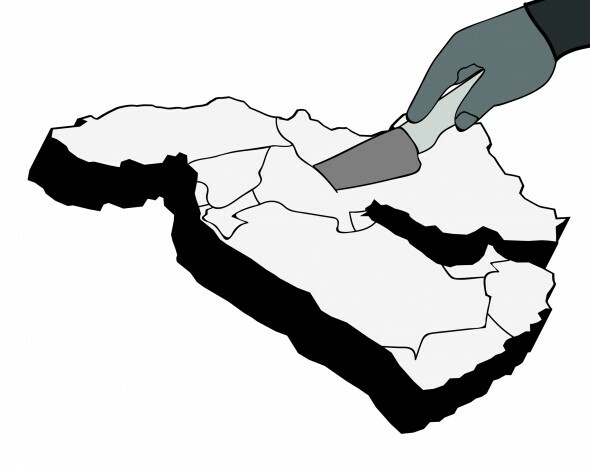 During the period between WWI and WWII, there was some discussion of the idea of “Pan-Arabism” meaning the creation of an “Arab Superstate,” possibly in the same sense as the European Union, or as an entire unified country. At this time, the idea was proposed by Sharif Hussein ibn Ali, the Sharif of Mecca. He supported independence for the Arabs of the Mashriq (Today’s Israel, Lebanon, Palestine, Jordan and Syria) from the Ottoman Empire, and the British said that they supported them in their unified independence. This was in correspondence with Sir Henry McMahon, the then High Commissioner of Egypt. It turns out that the European powers at the time would rather have the Arabs divided and upset with each other. Behind the back of Sharif Hussein ibn Ali, the French and British were discussing how best to divide the land. The British in particular were good at this, by finding out who the minority was and empowering them–as they did in Iraq, turning the Sunni’s into the privileged class. Turning to the present, the current occupiers are not Britain and France, but the United States. Unlike the Europeans, the Americans have proved to be totally inept at “nation building” or somehow leaving the country better off than they found it. Before 2003, Iraq was ruled by Saddam Hussein, a tyrannical dictator who took no issue in gassing the Kurds, or otherwise having little regard for human rights. Regardless of how much of a problem he was, Iraq is surely even worse off now. Suicide bombings are a common occurrence and their dismantling of the Iraqi army created a ripe breeding ground for ISIS. The American-led invasion of Iraq was overwhelmingly brutal, an official report citing that just under 30,000 missiles and bombs were used on Baghdad, killing far, far more civilians than insurgents. The Lancet had published that over 650,000 had been killed by 2006, with possibly near a million by 2008. This, in combination with abuse from the American Forces (eg: Abu Ghraib abuse, Pakistan drone strikes, etc), gives ISIS and their supporters plenty of reasons and motivations for fighting the Americans. There is no better propaganda material for extremists than images of uniformed American troops humiliating Muslims. Ultimately, it’s extremely difficult to figure out why the United States went to Iraq in the first place. It wasn’t for weapons of mass destruction, as none were ever found. It wasn’t because Saddam Hussein was a bad guy, as there are plenty of countries run by bad guys. Despite the rather Marxist argument you may have heard, it wasn’t for oil, as the United States gets most of its imported oil from Canada, and it’s not worth the economic and human cost of a war to get what little Iraq has. It wasn’t for revenge, as Afghanistan was, since Hussein had nothing to do with 9/11. The United States made every possible bad decision when getting involved in Iraq, and now they are paying the price. Tristan Johnston holds British-Canadian dual citizenship, and has lived in both Berlin and Vienna for six months each. His grandfather was stationed for one tour in the British Mandate of Palestine as a British RAF Officer.